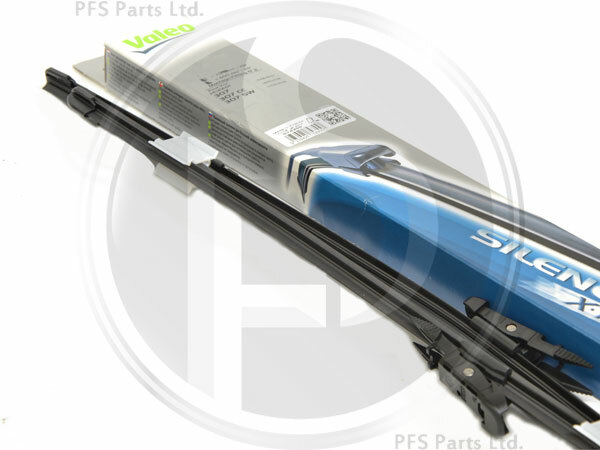 Enhance your wiper performance with a Valeo upgrade. 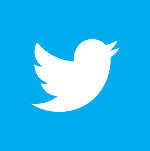 A brand new technology for greater security and performance. 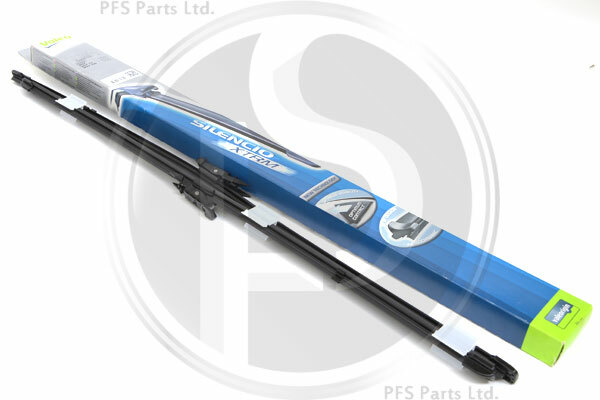 Enhanced adhesion for better performance, follows the windscreen shape giving vastly improved contact area over the standard wiper blade. • Soft Flexible Rubber Compound - used for the base. Provides optimised flip-over flexibility, quiet operation and uniform wiping. • Hard Non-Wearing Rubber Compound - used for the edge. Ensures an efficient wiping action, so even the smallest micro-drops are removed from the windscreen. • Smooth Running Coating - optimised for harsh environmental conditions. Even on partly dry windscreens, the wiper blade slides wax and dirt easily off the windscreen.